Search "contact" 182 results have been found. Gas Fire Gazco Riva2 - 670 Verve XS, High Efficiency (75%) Glass Fronted Casette Gas Fire. 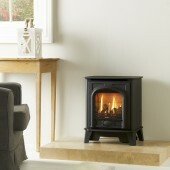 Gas Fire Gazco Riva2 - 670 Evoke Glass, High Efficiency (75%) Glass Fronted Casette Gas Fire. 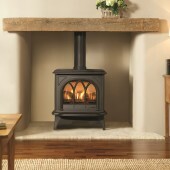 Gas Fire Gazco Riva2 - 670 Evoke Steel, High Efficiency (75%) Glass Fronted Casette Gas Fire.